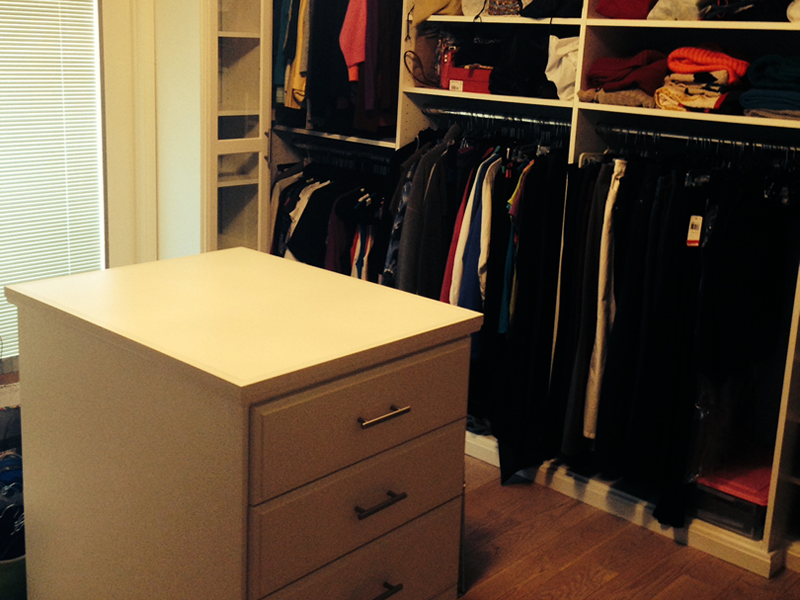 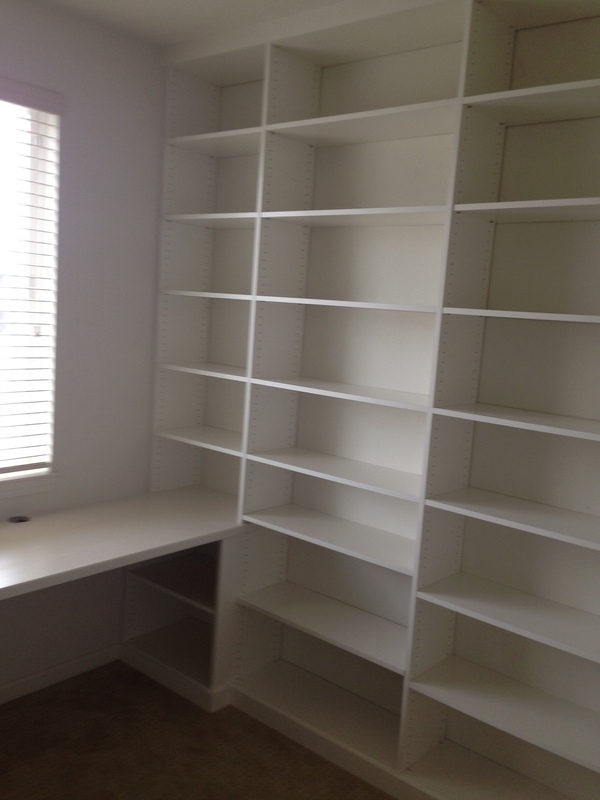 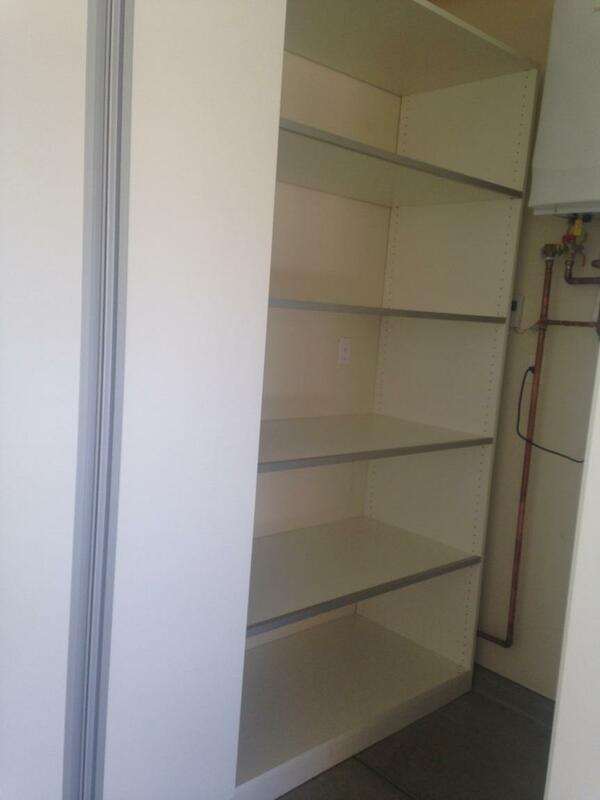 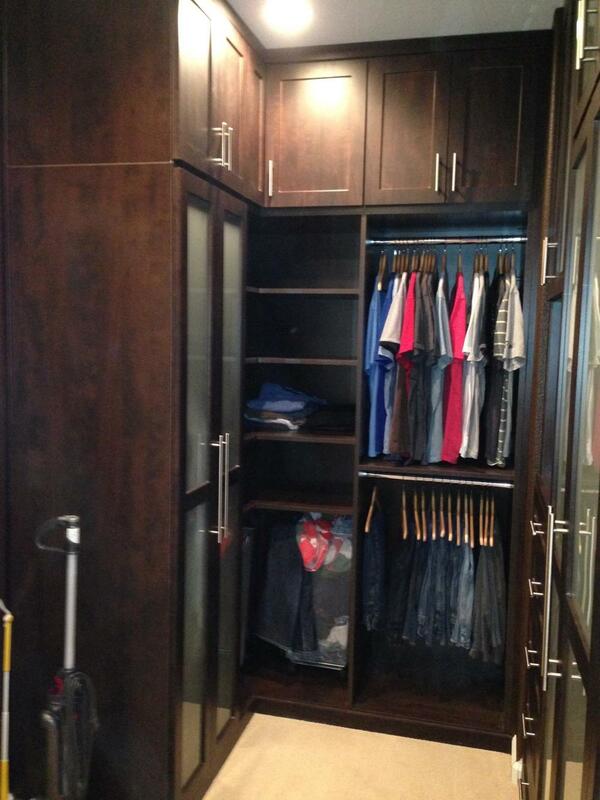 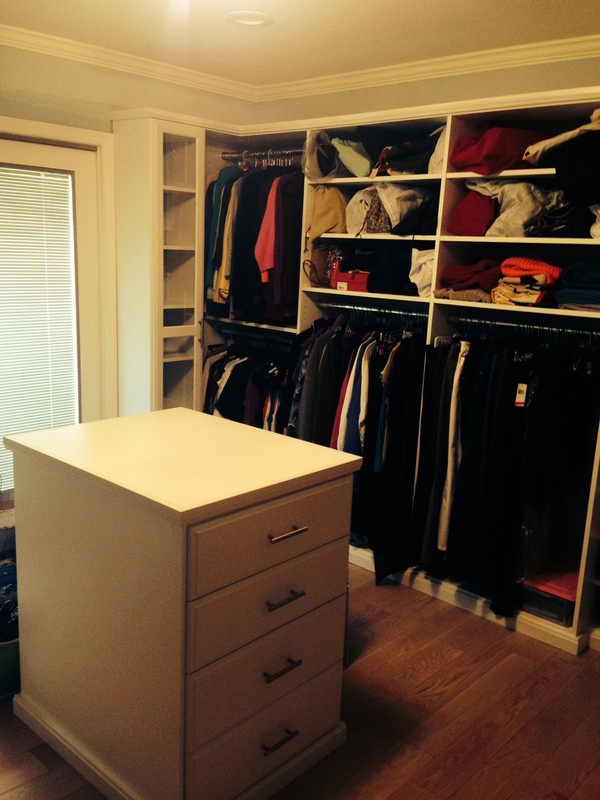 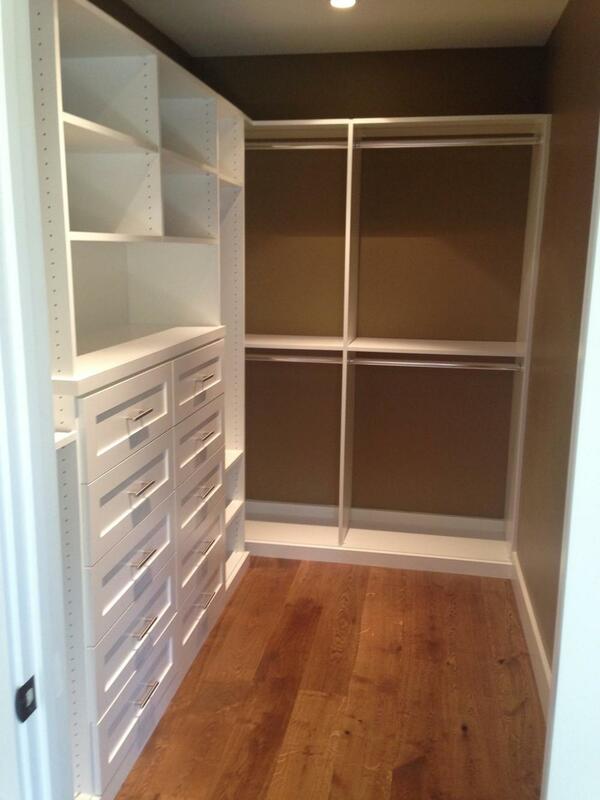 Zen Space Solutions truly understands how to deliver a custom closet system with an unparalleled level of service. 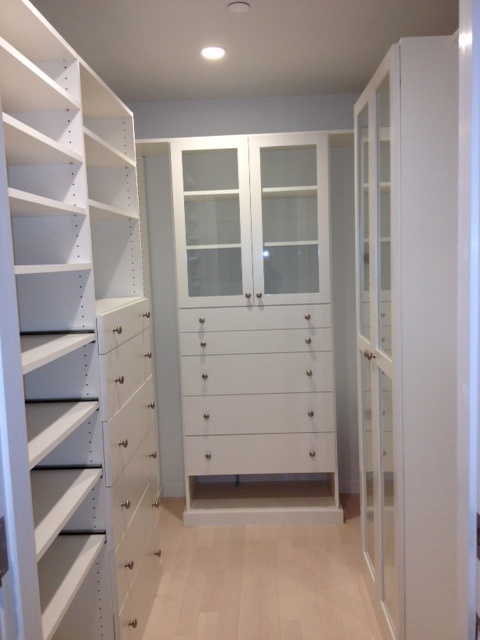 Our design experts offer years of experience and expertise in design bringing you the best in custom built closets for your home. 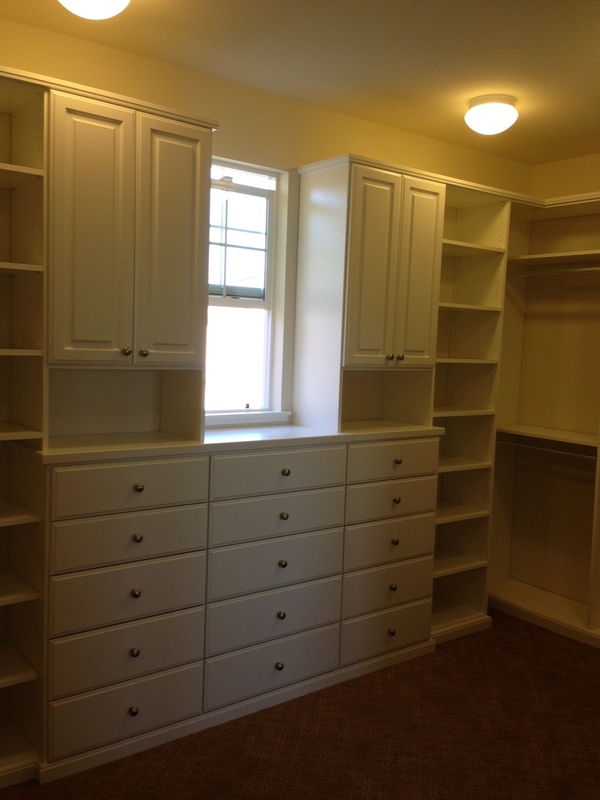 Our systems are crafted with the finest quality materials and hardware to ensure superior performance delivering excellence to the overall design of each custom unit. 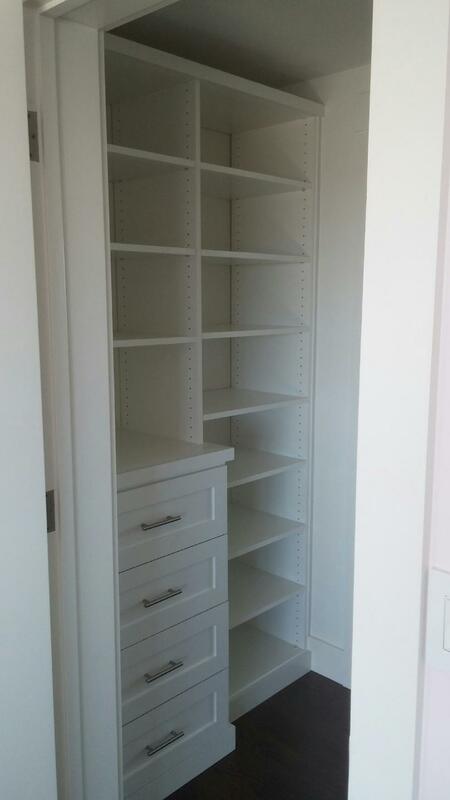 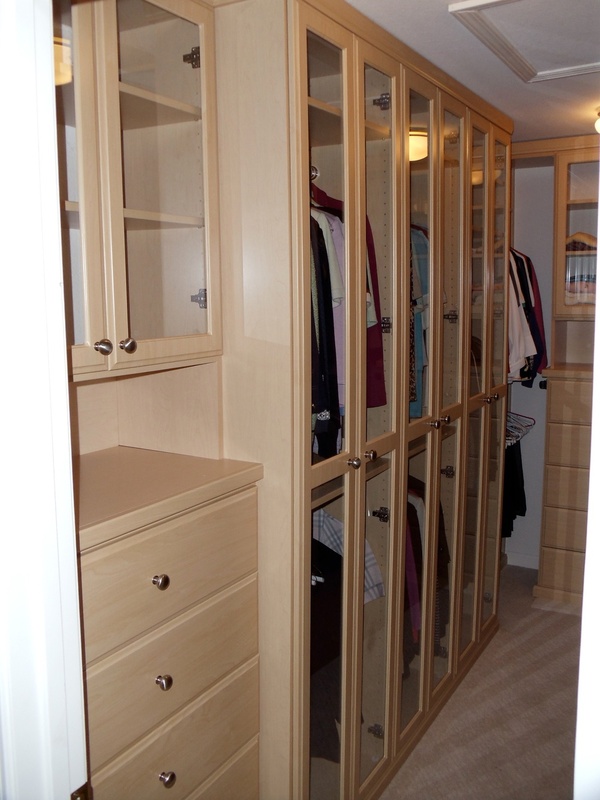 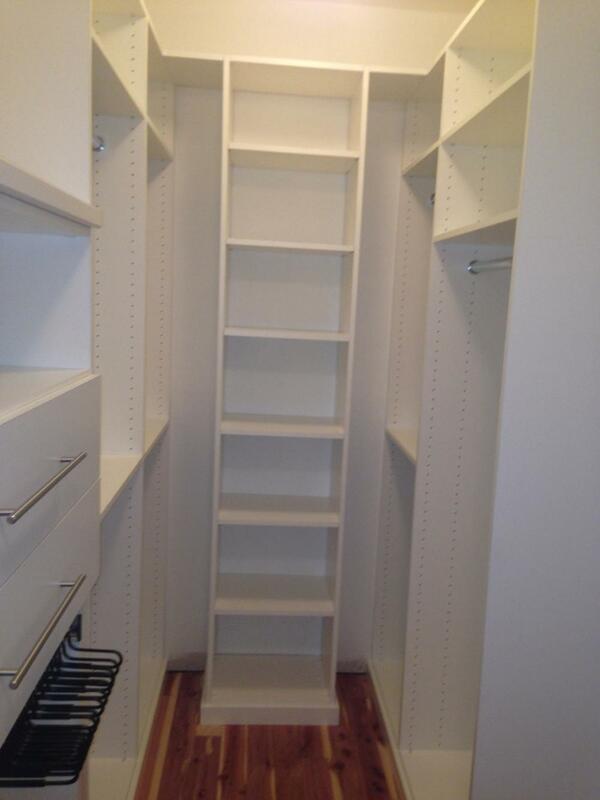 Our custom closets are designed to your specifications. 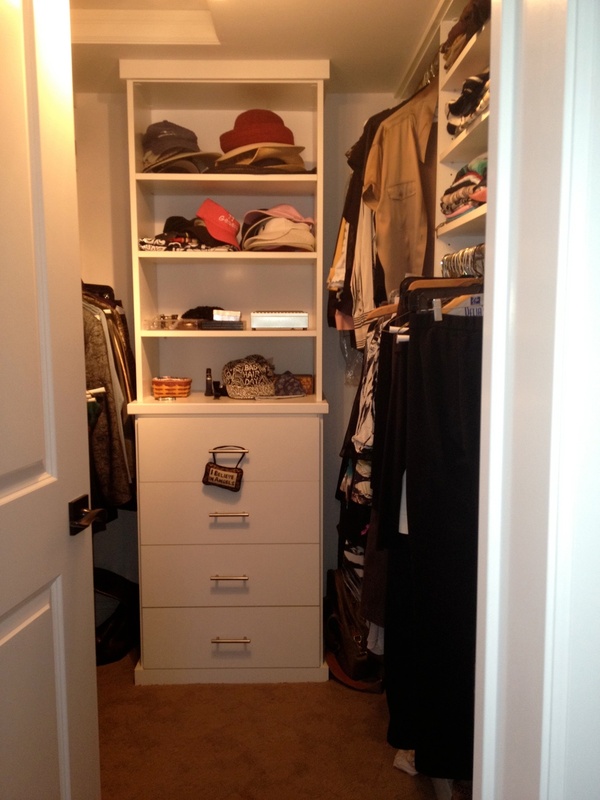 Zen Space Solutions closet systems are well-designed and stylish. 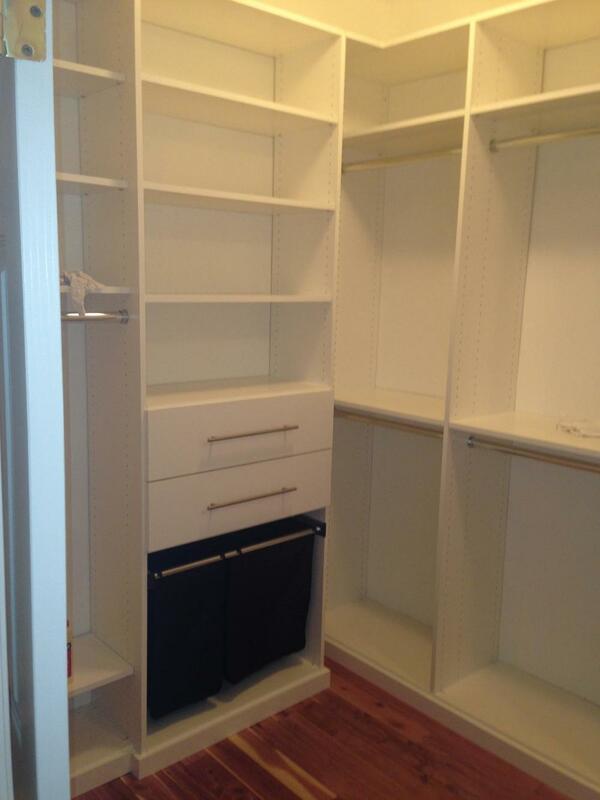 As all of our solutions are custom designed, even the most difficult of spaces can be easily accommodated. 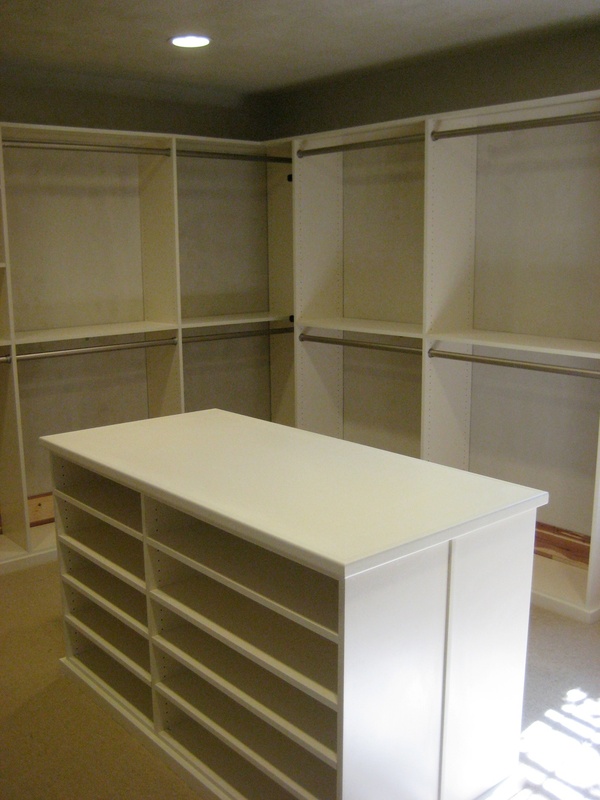 Our design team and talented craftsmen work with you, your architect and/or contractor to ensure your closet and organizational needs are met on time and within your budget. 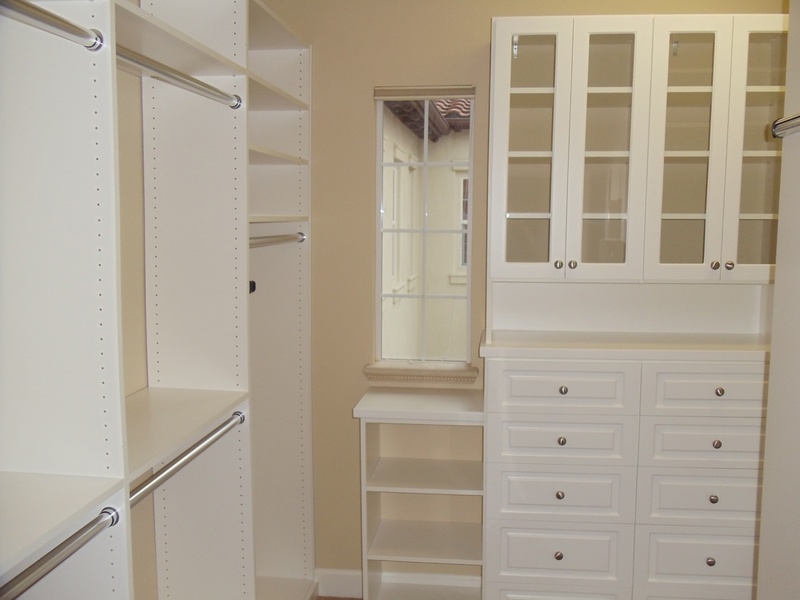 With an unlimited selection of finishes, woods, accessories, and hardware, you will find that Zen Space Solutions can help you build professional storage solutions to fit your lifestyle.